Prominent & Leading Exporter from Mumbai, we offer tvs motorcycles, apache rtr 180 abs, tvs phoenix 125, tvs max 4r and tvs star city. We are a prominent distributor of TVS Motorcycles which are available in different models and specifications to meet the changing demands of the clients. 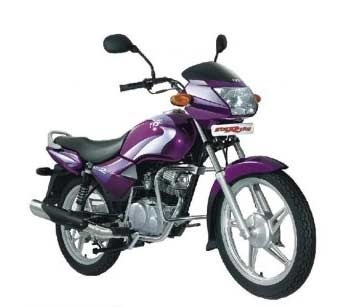 TVS is the third largest two – wheeler manufacturer in India and one among the top ten in the world. The company manufactures a wide range of motorcycles from mopeds to racing inspired motorcycles. Our range of TVS Motorcycles encompasses - TVS Apache, TVS Phoenix 125, TVS Max, 4RTVS & Star City. TVS Apache is designed with a racing approach, and is the first bike in India to feature a petal disc brake. The bike comes with a four stroke engine and is optimized for a smooth handling. It has a wheel base of 1,260 mm which results in better turning in at the expense of stability. 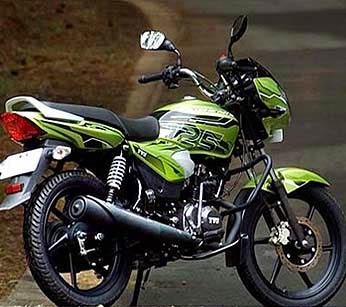 TVS phoenix 125 is India’s first premium 125cc bike. It is designed offering high durability, mileage and average style and focusses on comfort, style, ease-of-operation and matches the dream of many young Indians. 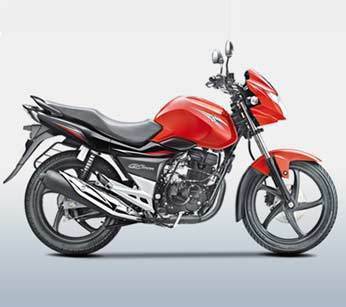 The chiselled steel frame enhances the TVS phoenix 125’s visual appeal. 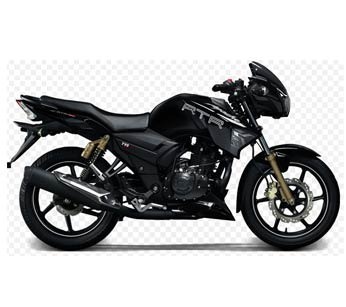 Very much similar to entry level bikes, TVS Max 4 R is designed to serve the utility purposes. Used for commercial transportation, the bike is very much popular in rural and urban India. The bright headlamps provide desired light for night driving, the rear view mirrors are nicely positioned to view the traffic, seating space is flat and comfortable and wide tyres adds to desired balance and stability. TVS Star City is based on a superior combustion engine which ensures lesser wear and tear and longer engine life. 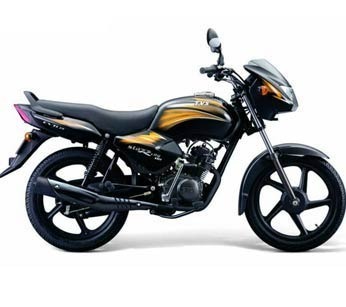 It has an additional 10 cc displacement against other 100cc motorcycles in the market. Bike come with a two way adjustable rear shock absorber an gives a macho look to the rider.